Carol Jones has lived most of her life in Melbourne, Australia. She taught English and Drama in secondary schools before working as an editor of children’s magazines. She has been a full-time author since 1999. 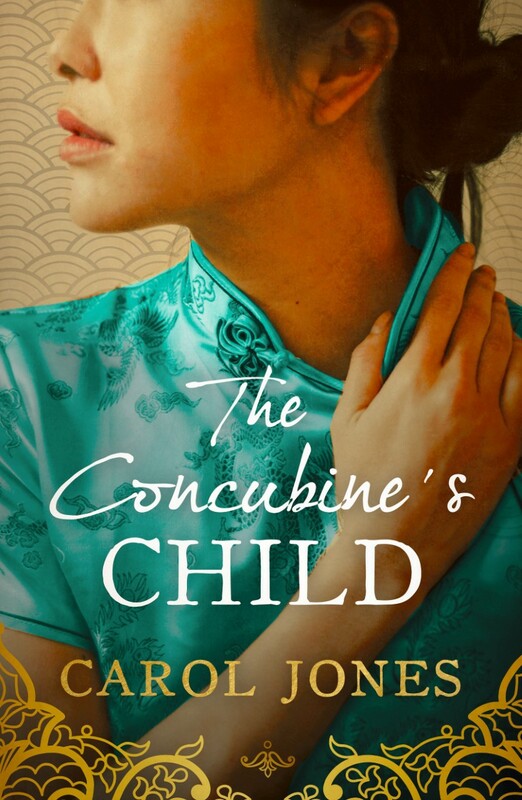 Her latest novel The Concubine’s Child is published by Head of Zeus.